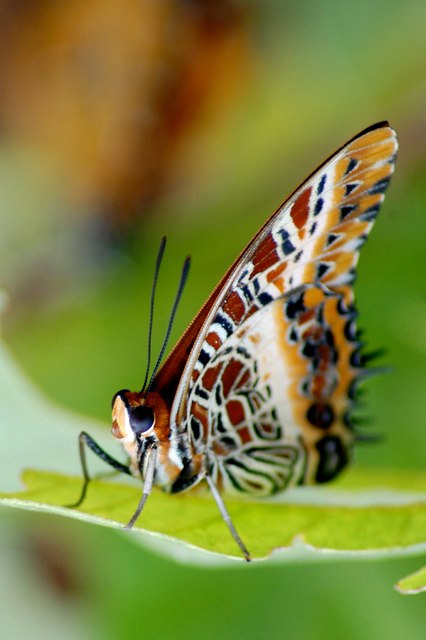 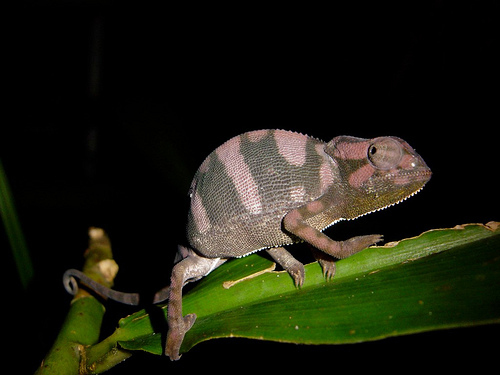 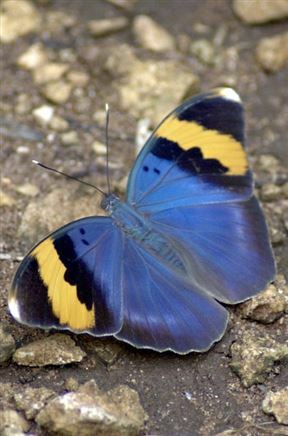 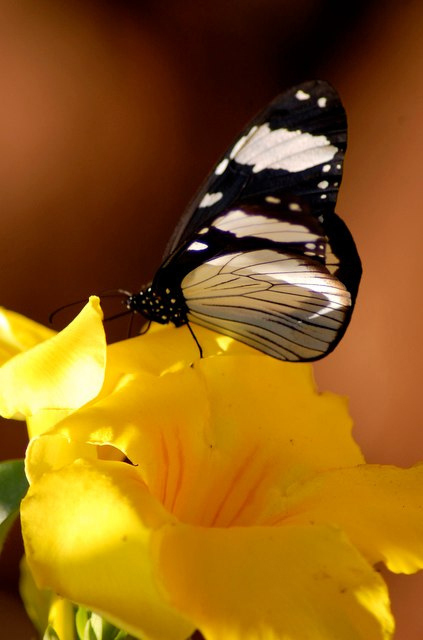 The Zanzibar Butterfly Centre is situated close to Jozani Chawka Bay National Park. 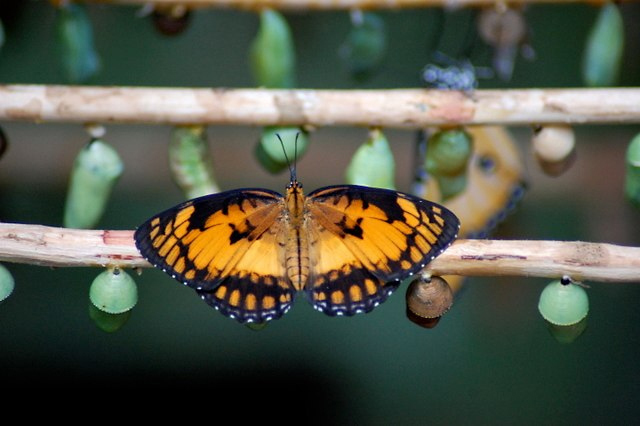 The interactive butterfly exhibits are within a lush tropical garden. 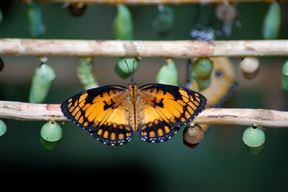 Hundreds of butterflies, all native species to Zanzibar, can be seen within the netted enclosure. Tours are usually 40 minutes and offer wonderful close encounters of butterflies feeding and flying. Villagers from the Jozani Chwaka Bay National Park area farm and export the butterfly pupae sustainably. 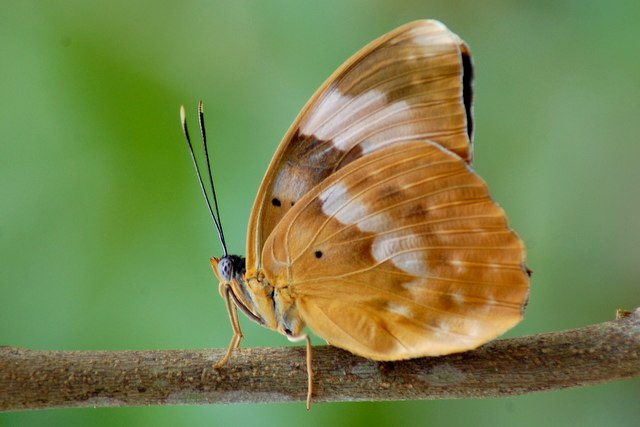 Zanzibar Butterfly Centre is 4.3km from the centre of Jozani Chwaka Bay National Park , the nearest airport 21.6km (Zanzibar International Airport).